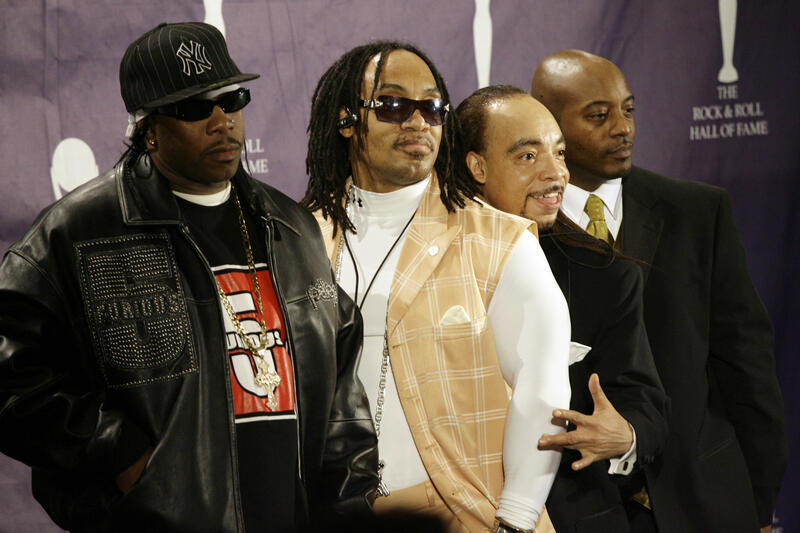 NEW YORK -- One of the founding members of the 1980s hip hop group Grandmaster Flash and The Furious Five was arrested in New York in connection with the fatal stabbing of a homeless man, police said. People in the area told CBS New York this degree of violence is rare in the neighborhood. "Never happened before in this place, this area. It was surprising and scary, too," restaurant employee Abinash Shrestra said. "Because we work the whole nighttime so we never hear about these types of things."